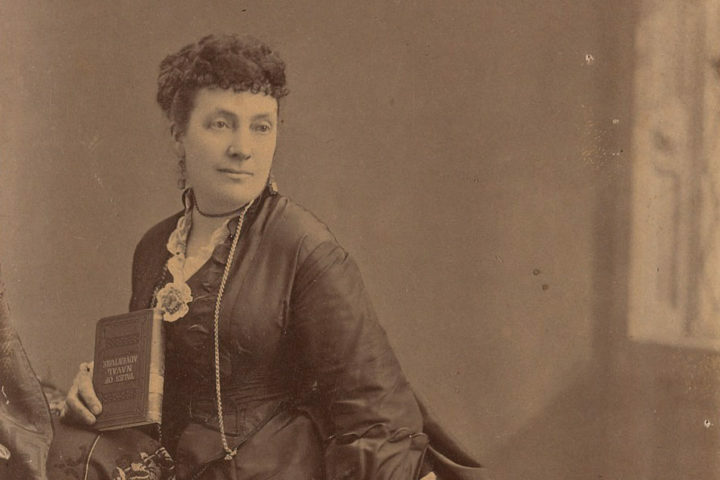 Today we meet the remarkable Elizabeth Withington, who in the 1800s found success as a photographer while fashioning photographic tools from 19th century ladies fashions. 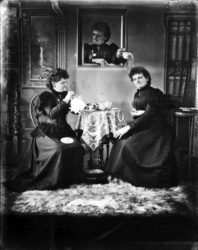 In today’s episode we meet two 19th century Massachusetts photographers named Mrs. Towne: Clara Ober-Towne and Anna Wing Towne. 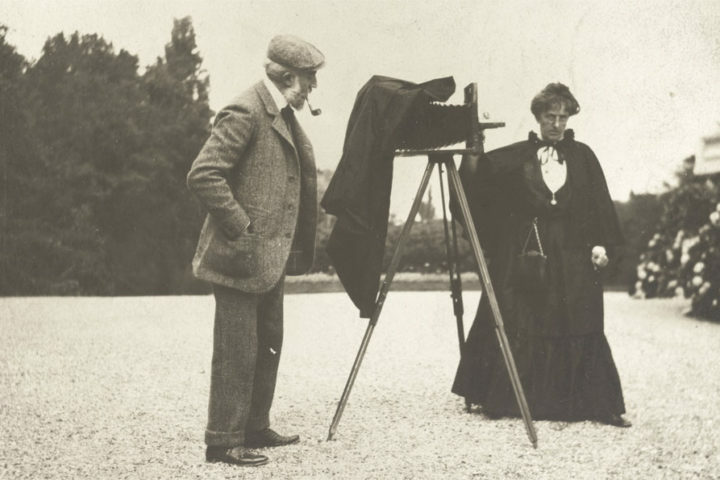 Plus, we’ll also discover a Miss Alma Whitney, another woman photographer who plays a prominent role in today’s tale of two Townes. 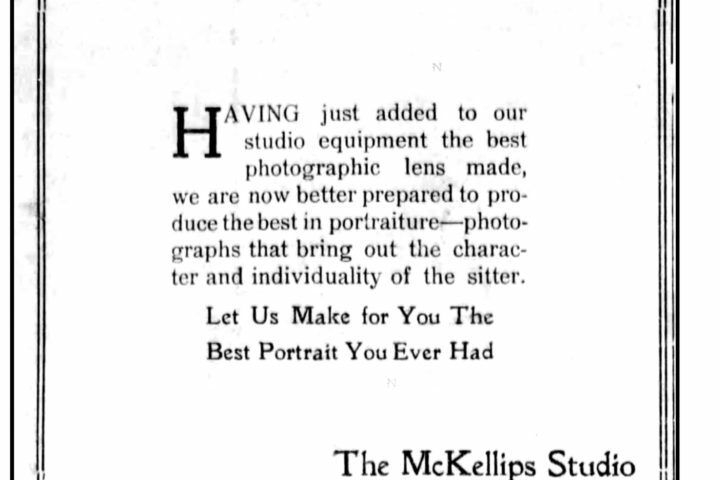 In today’s episode we meet two photographers who are another set of sisters running studios together at a variety of times and places in the early 20th century. In today’s episode we meet not one woman named Miss O’Donnell, but two: sisters who together ran the Misses O’Donnell studio in Beloit, Kansas at the turn of the 19th-20th centuries.